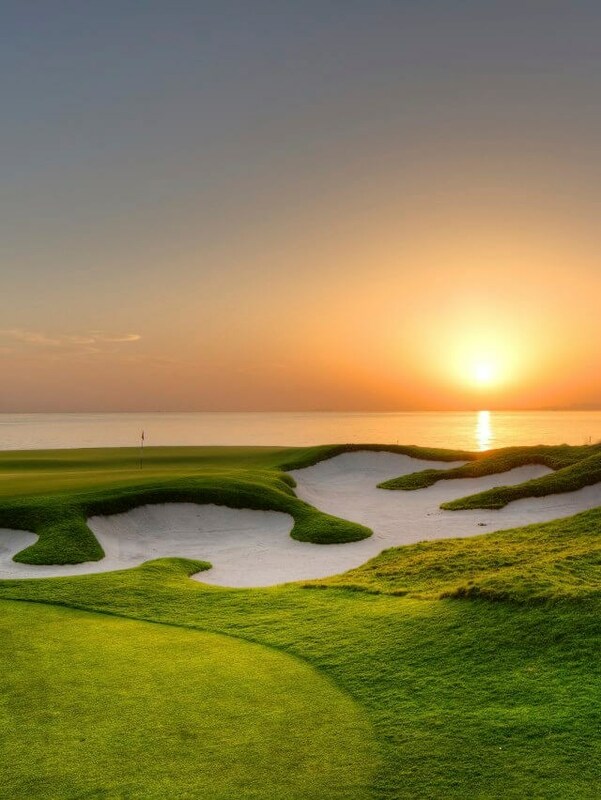 Experience the award-winning facilities of Al Mouj Golf, designed by Greg Norman. With a par-72 18-hole Championship Course, floodlit par-3 9-hole Academy Course, teaching academy, retail shop, floodlit driving range and restaurant, it offers amateurs and professionals a challenging, yet rewarding, game of golf. Voted Best Golf Course of the Year, in the MEGA Awards, as well as ranked No.3 in the Middle East by Golf Digest, Al Mouj Golf continues to live up to its reputation. For non-golfers, unwind with colleagues, friends and loved ones at the Academy Restaurant, soaking in the warm ambient atmosphere and scenic backdrop of the course. The Academy Restaurant is the perfect location for a celebratory meal or stopping by for a drink after work. 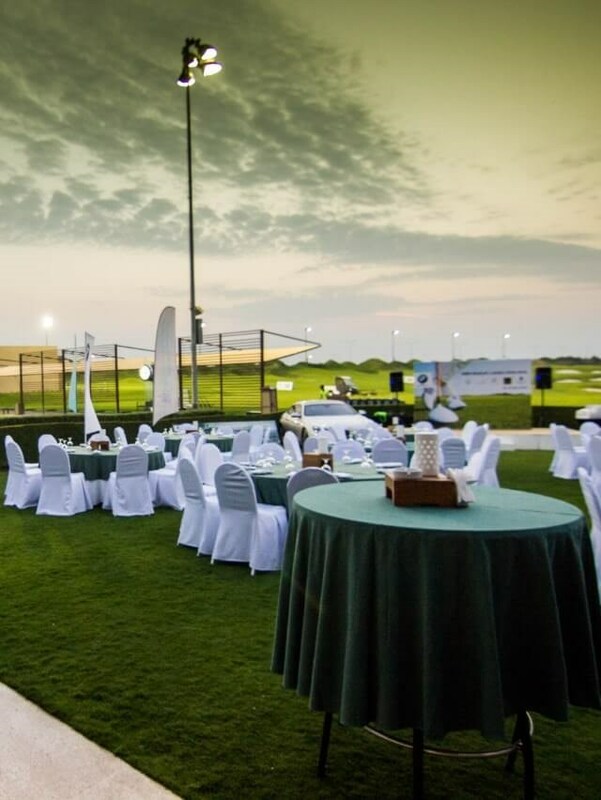 With such a unique venue, and plenty of greenery, Al Mouj Golf also has a range of opportunities to host larger events, from weddings to music festivals. We invite you to experience Al Mouj Golf and true Omani hospitality. 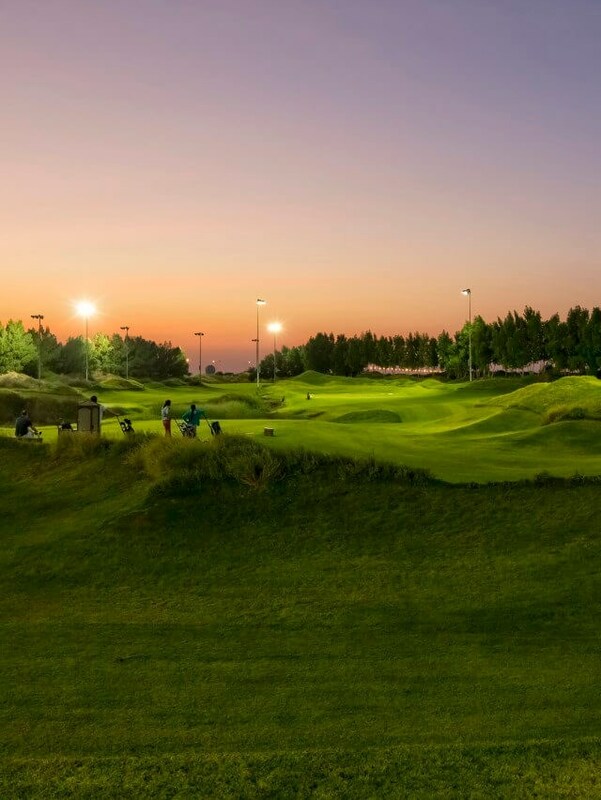 Al Mouj Golf offers flexible and tailored memberships, monthly clinics, regular competitions and socials, creating a relaxed atmosphere for golfers to enjoy the game while mingling with others who share a passion for the sport. Oman truly is a hidden gem, I did not know till my visit this time. It offers all a top pro golfer would like to have during the off-season. The weather is perfect, people are hospitable and most importantly, the Al Mouj golf course is the just amazing. All these make Oman an ideal golf destination. I think it’s one of the best-designed golf courses I’ve ever seen, for tournament golf. I love the way that the greens are designed because you can move a pin and the hole changes completely. The fairways are the right size, generous off the tee but if it’s a flat-calm day you know you can tuck the pins away. It’s a very clever design, a lot of thought’s gone into it and obviously the setting of the course, right on the beachfront, is breath-taking. It really is one of the best golf courses I’ve ever seen. The course at Al Mouj Golf is amazing, it seems to have a Links kind of feel with most of the holes being by the sea or in-between dunes, so basically you can only see the hole you are playing which is something I have thoroughly enjoyed. The variation of the holes and the design of the course has really impressed me and it’s in wonderful condition.